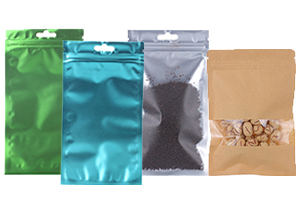 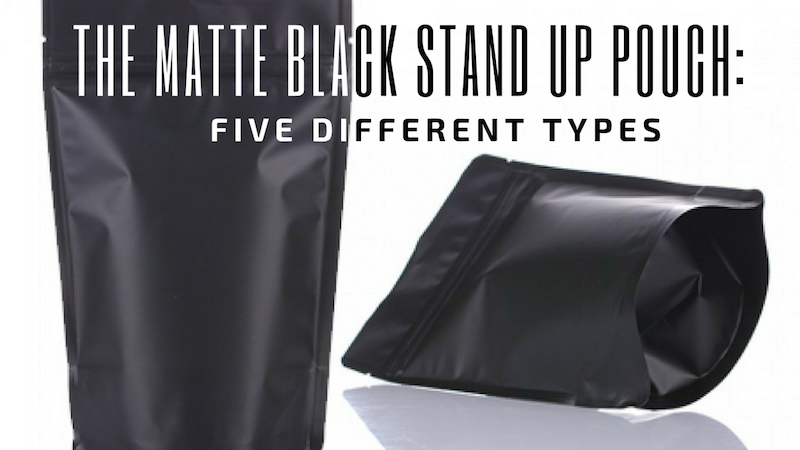 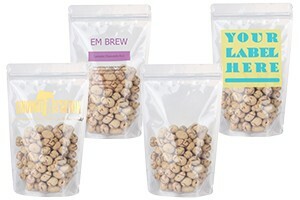 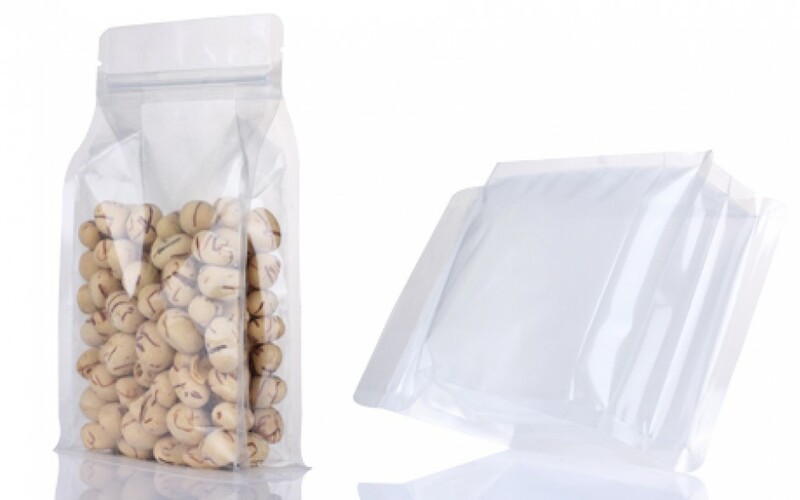 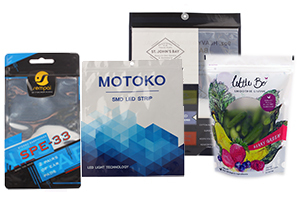 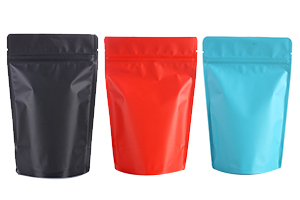 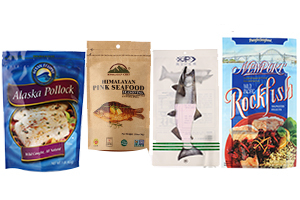 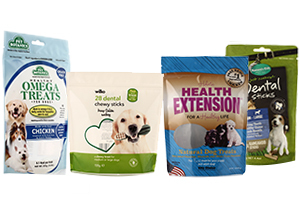 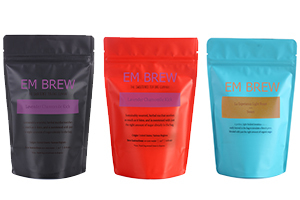 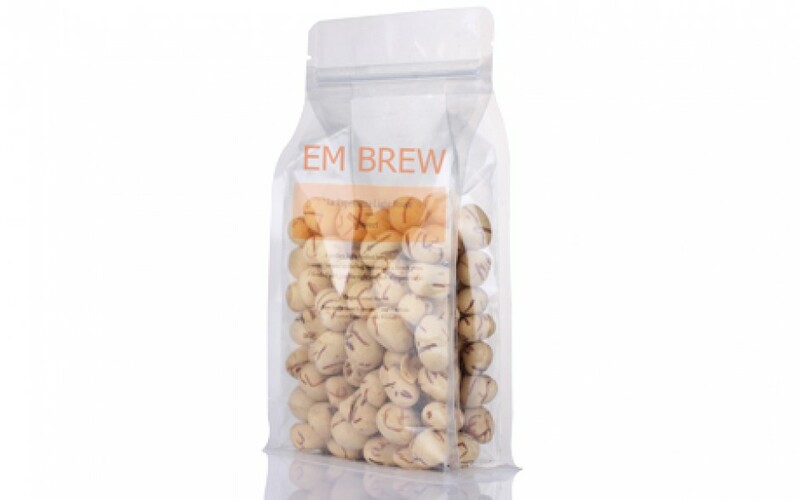 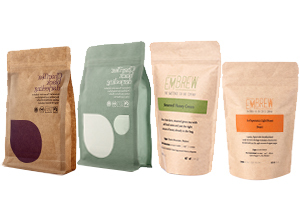 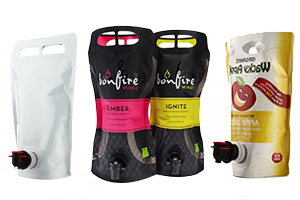 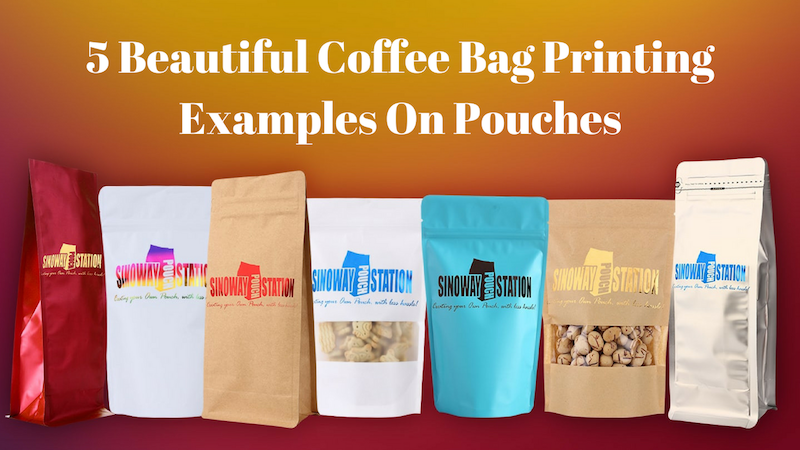 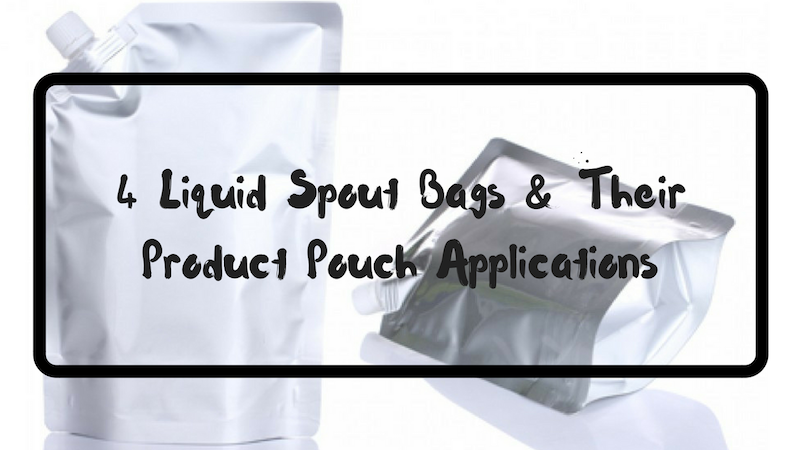 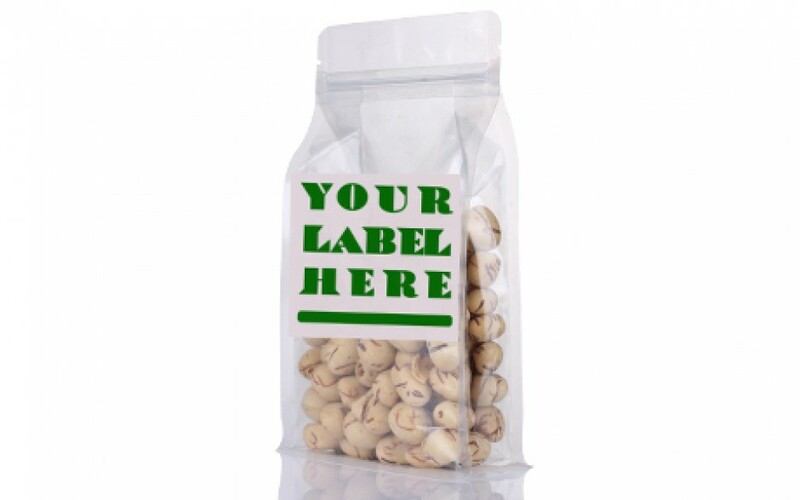 Our clear block bottom pouches are an advanced combination of a traditional gusseted pouch and stand up pouches. 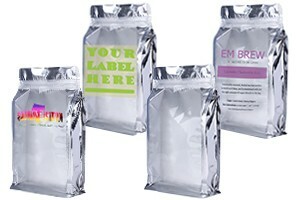 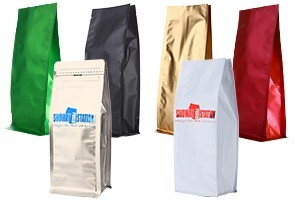 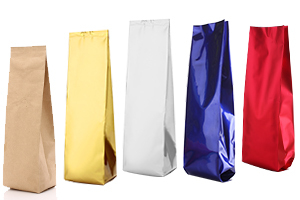 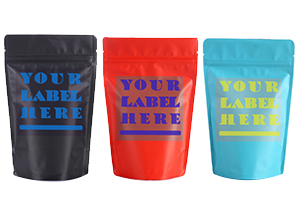 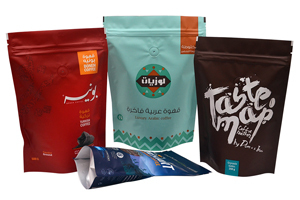 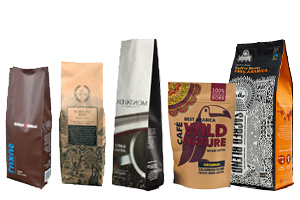 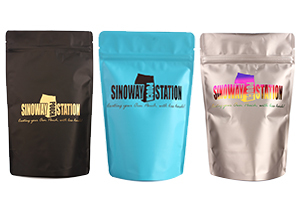 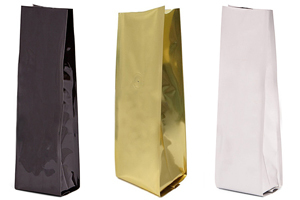 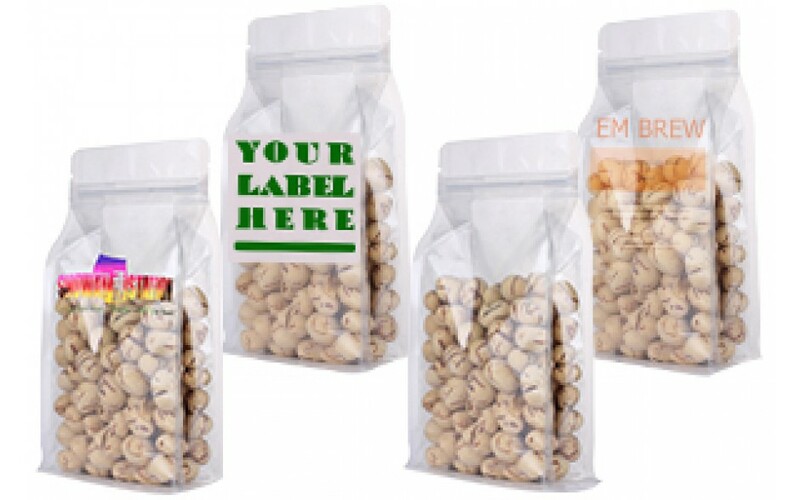 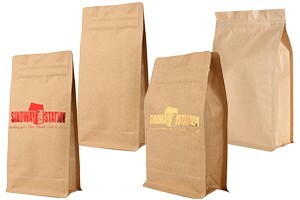 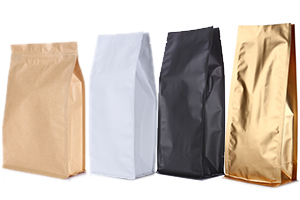 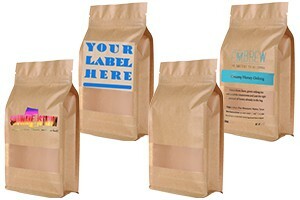 It is the most simple and cost-effective packaging solution of all our block bottom family. 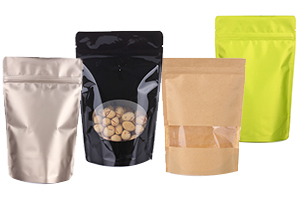 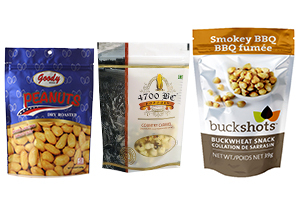 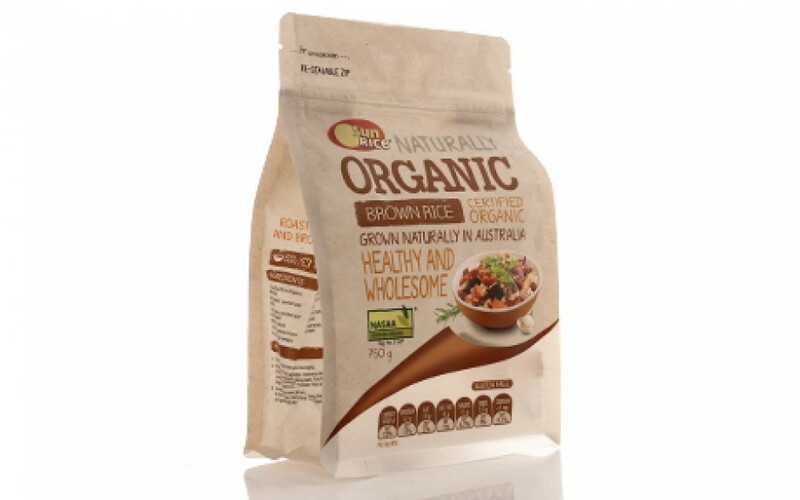 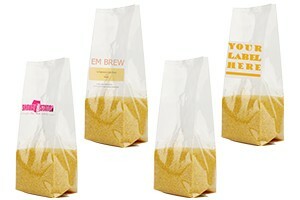 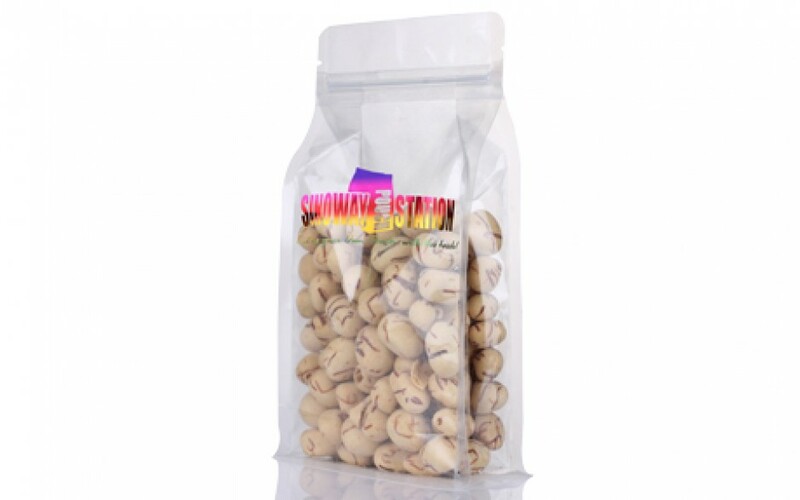 Widely used by snacks, cookies and various of other retail purposes.